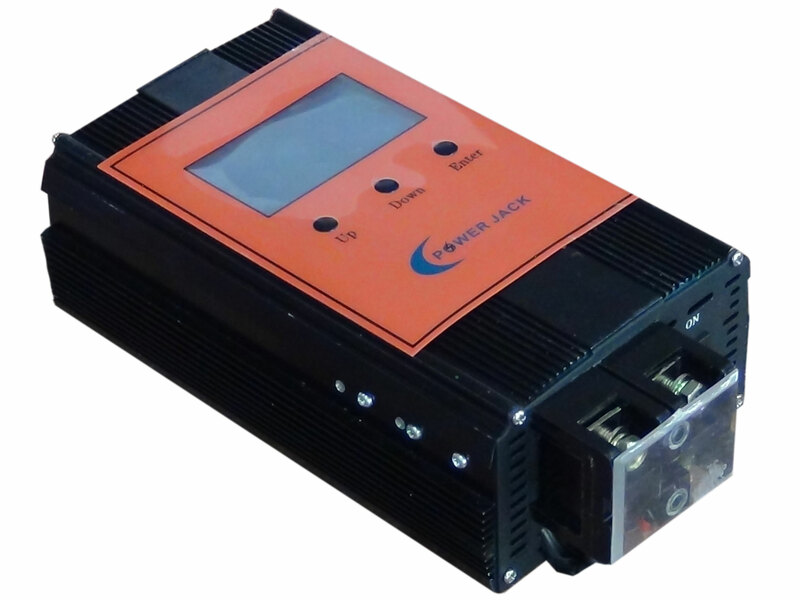 mos-fet to do this job, if your mosfet getting so hot, will effect the efficiency. you need the controller, tks. 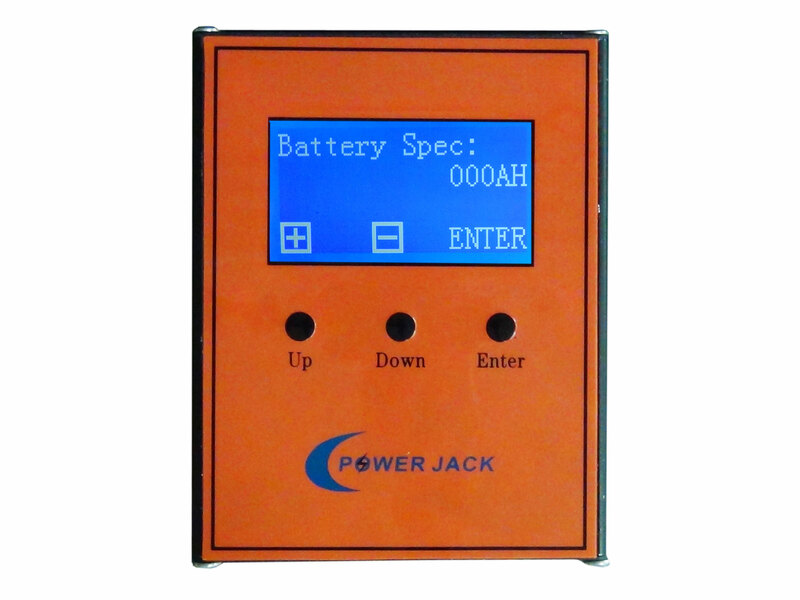 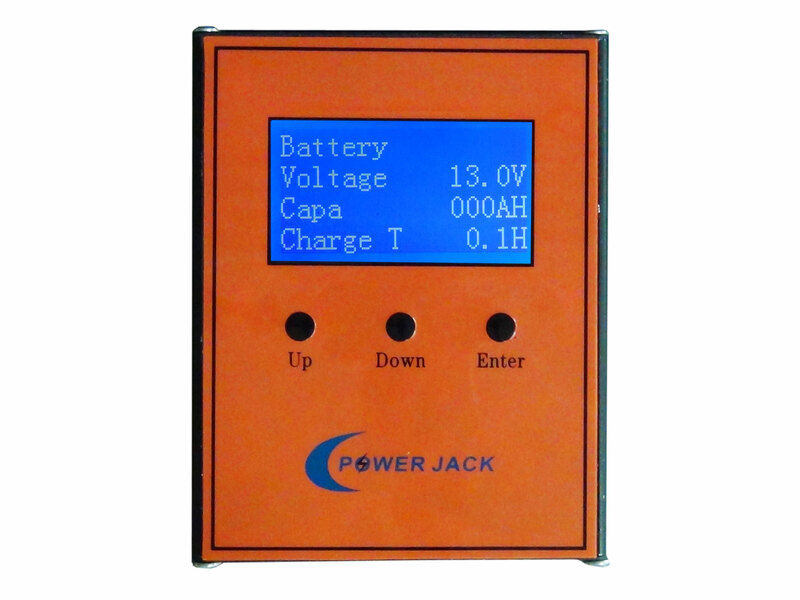 if keep so high like this, once the solar can not match, it will stop to put amp, until the voltage come 18v again. 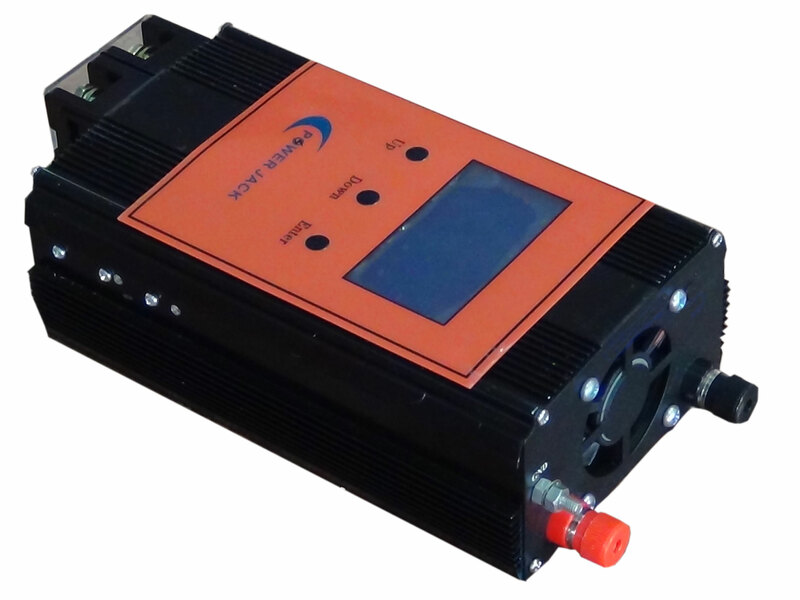 so best voltage is keep 14-15v, but it's always keep stable amp coming, after a whole day total engergy will be better than the high voltage mppt. 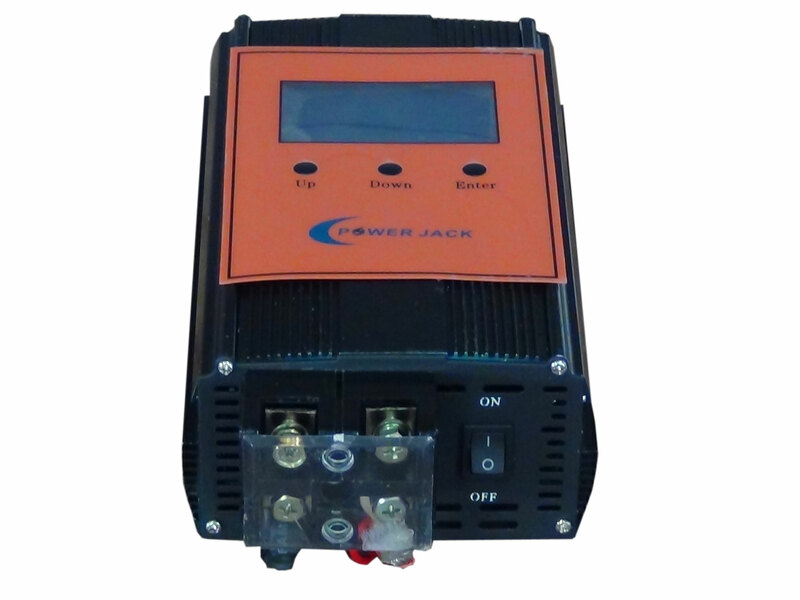 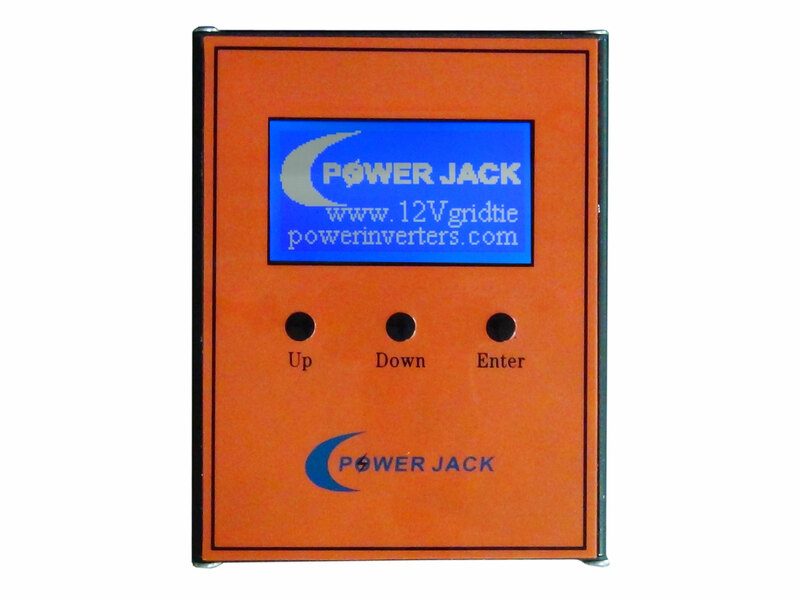 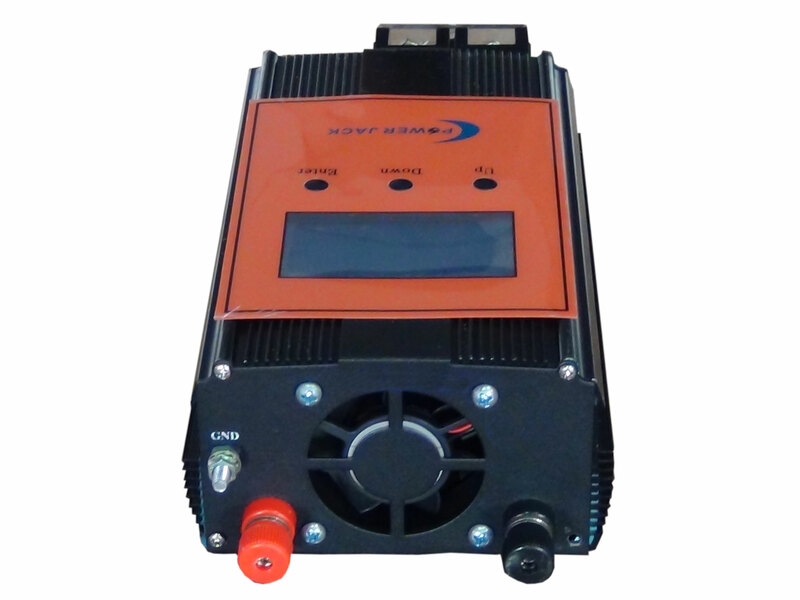 as we are the on grdi inverter supplier about 5years, that's why we still offer same technology into the solar controller. so that's your choice when you purchasing your solar controller! 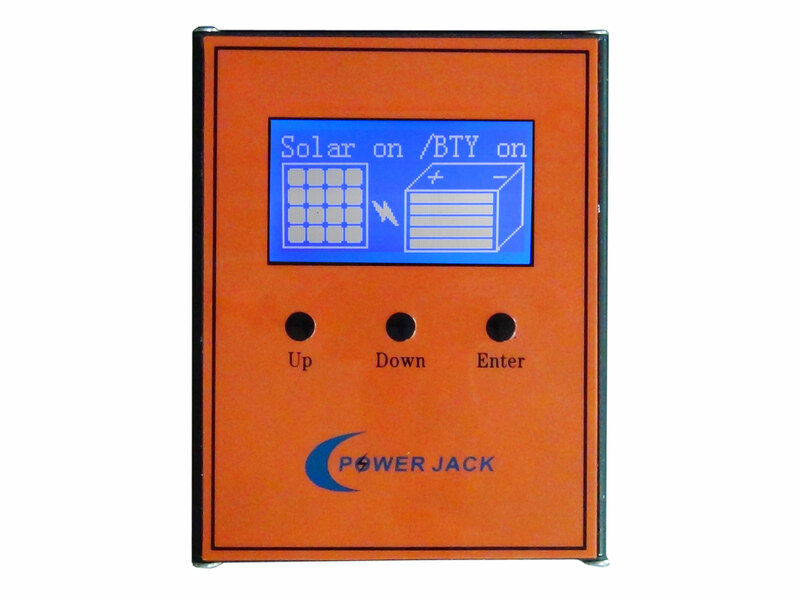 (can clear tell you the solar is correct to connect & battery is on charging. SET DEL: delete all your total energy & cost.